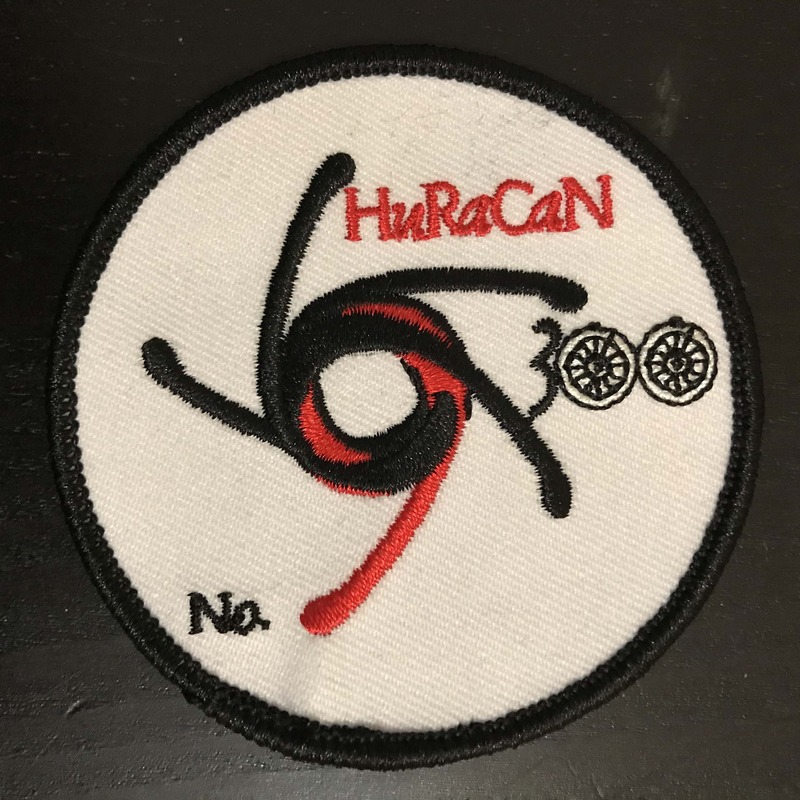 My last Blog entry was about my 2019 HuRaCaN Bikepacking Adventure Race/Ride. I mentioned in that post that Mother Nature, with help of the extra soft Florida sugar sand, helped me to be dislodged from my bike (aka wreck) 3 times. Now up to that point, I was having a fantastic ride with no neck pain, no back pain, no arm or hand pain. During the ride, my fellow travelers were constantly shaking their arms and hands to either prevent or deal with abnormal symptoms that usually accompany medium to ultra distance bike rides. My preventative pre-ride strength training was doing what I intended it to do – no pain or numbness from long hours on the bike. But, I began to notice something at the end of the first day…I had left hand numbness & pain. Maybe one of those crashes was worse than I originally thought. I took off my glove and there was some redness. No big deal. So I will have a little muscle and skin discomfort on my left hand for a few days as I healed. Now what? First question – Is it getting worse? No. Second Question – Can I do something now to treat my condition? Yes – take some anti-inflammatories, stay mobile, and maintain proper bike position for the duration of the ride. Final question – What can I do when I get home? My neck/upper back spinal nerve condition is commonly known, in the medical world, as cervical radiculopathy. 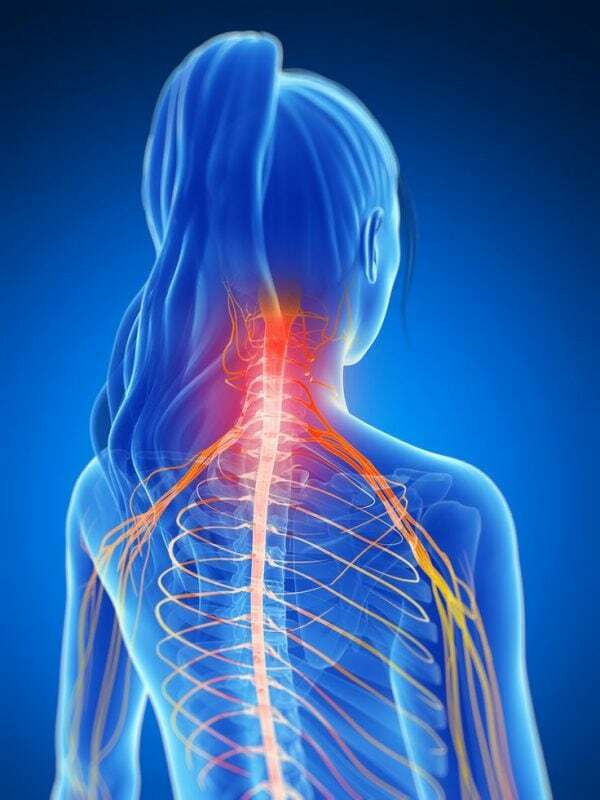 Cervical radiculopathy is a condition where pain, tingling, muscle weakness, and/or numbness located in the hand and/or arm originates from a nerve pathology in the spine. Treating the condition in the hand and arm will NOT result in improvement. Only by treating the neck directly can you improve your symptoms, your muscle weakness, and ultimately…your condition. If you have a condition that hasn’t seen improvement with medical intervention, maybe they are “chasing the pain” and NOT treating the true cause! Upon getting returning back home from my bikepacking adventure, I have been labeled, by my close friend and a veteran physical therapist, as having the worst cervical radiculopathy that he has ever seen in his 25 plus years of practice. Nice, eh?! So, how am I treating my cervical radiculopathy? I am employing a multi-faceted medical approach. I am being treated via Functional Dry Needling, Cervical Traction/Decompression, Whole-Body Vibration, Motor control Exercises and oral anti-inflammatories. How am I doing? Significantly better over the past 2 weeks since starting my personalized physical therapy program. My symptoms in my right hand is at 98% while the symptoms in my left hand is at 85%. My strength is recovering more slowly with the right at 80% and left at 50%. My prognosis is good as long as I continue with my treatment. I am continuing to ride my bike especially since we don’t have any of that Florida sugar sand and monitor my symptoms. You give hope to all of us struggling with pain. Even those who know the movement and requirements of proper movement can and do have things go wrong. Rehab is for everyone no matter who they are. And good rehab brings about good outcomes and results.